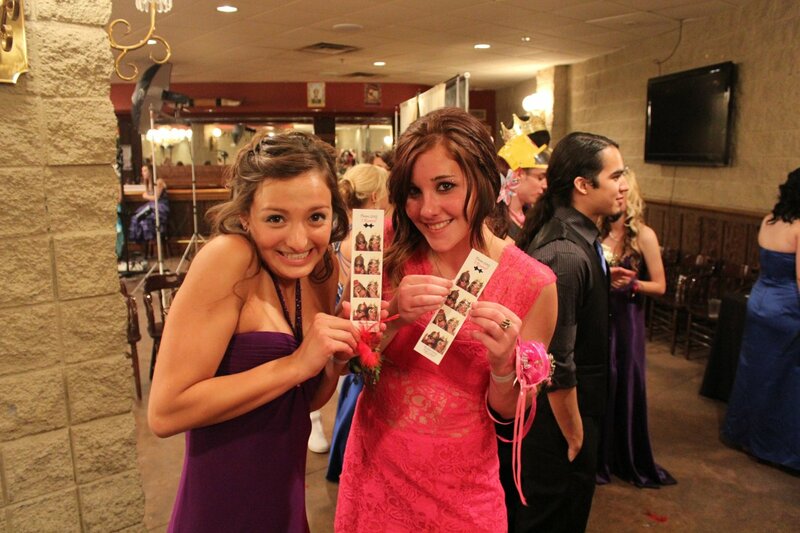 When you rent a PhotoBooth from us we will include everything you need in the hourly price. We do not charge extra for online galleries, props, or bringing tables to your event. Visiting (this page) will give you the dimensions of the booth which is our smallest option for those running tight on space. All we ask for is room nearby for the prop table and access to an outlet and we will do the rest!